A jalapeno twist on an American classic, the beautiful cheeseburger! 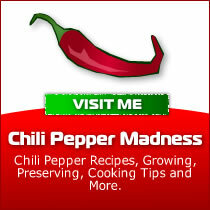 We think you'll love our twist, especially since you LOVE jalapeno peppers as much as we do. 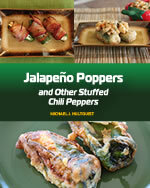 Who doesn't love jalapeno poppers? 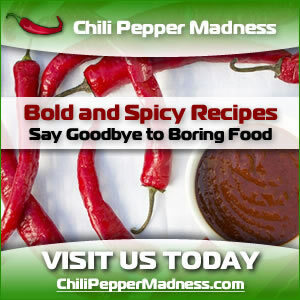 Cut jalapeno pepers lengthwise in half. Soak in cold water. In a large pan, brown the ground beef. Stir in diced onion and garlic. Stir in American cheese and mix until cheese is melted. Stuff jalapeno halves with the cheeseburger mixture, and close up with another jalapeno pepper half. 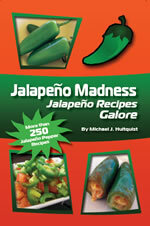 NOTE: You can also bake or grill the stuffed jalapenos before serving to give the jalapenos a different flavor. Just wrap them in tinfoil and grill about 10 minutes, or until the skin begins to blacken, or bake at 350 degrees about 15 minutes or so. We love stuffed jalapeno peppers this way, too!